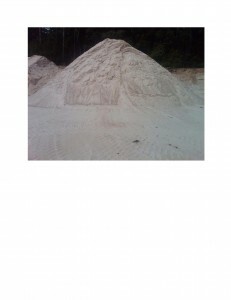 This sand fill is great for sandboxes, beaches, general fill and utility sand. Use this clean fill around your property where fill areas are not very substantial. Please contact us for pricing and delivery information.